It’s been long time that we have spoken to each other. But I feel its for better. Better for me that I stay away from you. I am happier as compared to when I was with you. You made me feel sick all throughout the time. So lets stay like that. Oops!! On second thought you shouldn’t have sent it. What were you thinking writing such a letter to your girlfriend? You shouldn’t have done that. Oh! But it’s too late now. As it is said in India, an arrow shot from it’s bow and a word out of ones mouth, cannot be taken back. So can’t you take back the email sent on the internet(Except if you are using exchange services for the mail). Well, you have not come across such a situation, but you well might come across in future. There may be cases when you have already entered the email address and while composing the mail you accidently send it in a half attentive state of mind without finalizing. During such times you might want to have some help at hand to stop the mail. 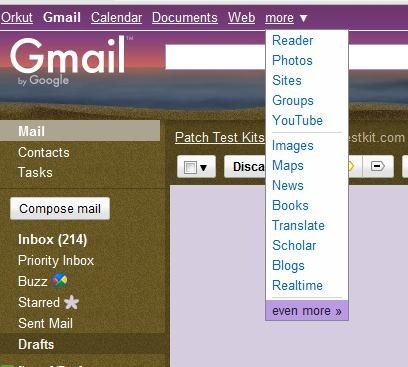 And if you are using Gmail, it has one feature which can help you with this. Check out Undo Send, a Gmail feature developed by Google labs. You can send a time period up to which the mail can be held back in your account, which gives you time to stop the mail from being sent to its intended recipient. Logon to your Gmail account. On the top right hand near settings, click the small green test jar shaped icon for Google labs. If the labs icon is not available, it means you have not enabled any feature from Gmail labs. In that case, on the top left hand side, click on “more” and select “even more”. 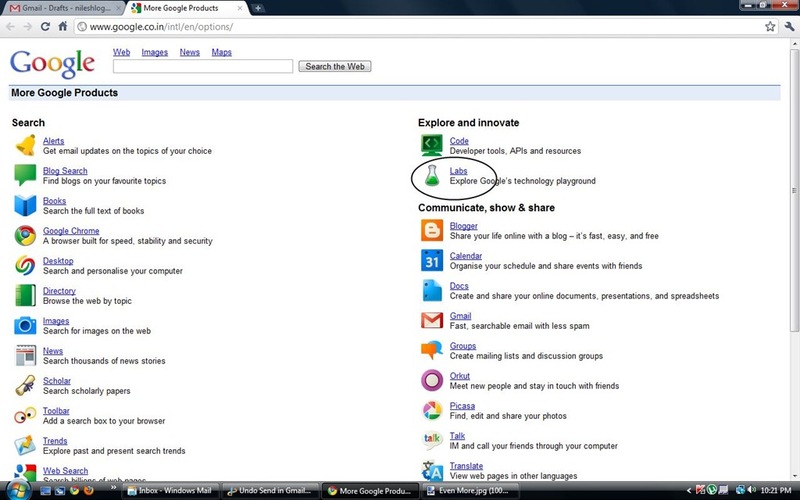 You will get Google labs option on the page that opens up. Once inside Google labs, select Gmail labs on right hand sidebar and scroll down to the “Undo Sent” feature in the page that open up. Enable the Undo Send feature and save the page. You will come back to Gmail page. Click on the “Settings” option on the right hand top corner. In the settings page that opens up, find the undo send settings and enable it. Also select the time period for which you want to delay the email being sent. Maximum available is 30 seconds. Click on “Save Changes” at the bottom of the page and you are done. 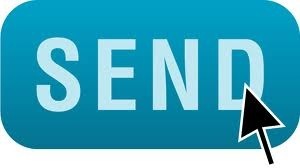 Once you send a mail you will get an option to undo the sending, i.e.. stop it from being sent to the recipient. Click on that option if you want to stop the mail. Tryout the new feature by sending a test mail to yourself and your friends. Impress your friends with your newly acquired knowledge! !